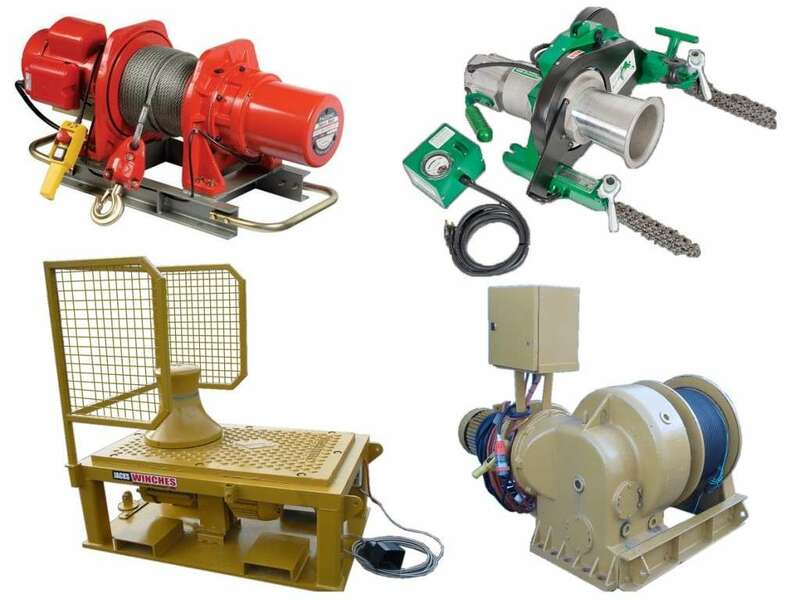 Jacks Winches are stockists of a select range of 240V & 415V winches for Lifting or Hauling applications. With a Range of Lifting winches 400Kg to 900Kg Capstan Winches 2.5T to 5T & Hauling winches at 10T these may be a solution when other power sources are not convenient. • Electric winches are simple sources of lifting and pulling power. • Most electric winches are a Lightweight compact design for easy installation. • Electric Power sources are easy to come by in Industrial & Mining Applications. • Electric Lifting Winches feature an electromagnetically spring applied fail-safe brake & pendant controls. • Electric winches are very easy to operate.